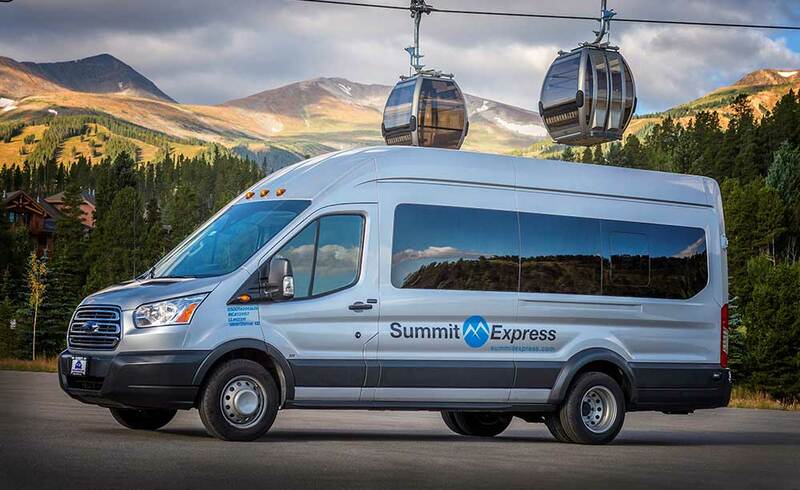 Summit Express provides the highest level of customer service for the lowest cost getting you from Denver Airport to your ski destination in Summit County and the Vail Valley. Read our Denver Airport ski shuttle FAQ below for to ease your travels. Upon arrival at DIA, please collect your baggage and meet your shuttle at the designated pickup area. More details on airport pickup here. Your shuttle driver will arrive 5 minutes prior to pick up and will depart promptly. If you arrive early at door #513, there is seating inside, please relax or grab a bite to eat. Part of the great Summit Express Experience is our ability to track your flight however any known flight interruptions or delays please contact Summit Express 970-668-6000. Be sure to acquaint yourself with our Travel Policies. What do I do if my luggage has been lost? Typically, airlines will provide transportation and delivery of your luggage to your hotel or condominium. First let us know your predicament (970-668-6000), and then file a report with your airline and then proceed to door #513, island #1 to catch Summit Express. Friendly service w a smile! Wow blown away by your service! Called to check in with me to make sure I knew where to go and everything was great! Thanks for making it so easy for me!! Click Here for travel info and savings! Kids Under 12 Ride 1/2 Price!